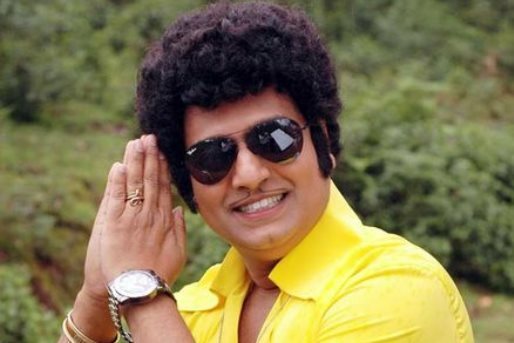 Popular Tamil comedian Vivekh has joined the ensemble cast of the yet-untitled Tamil remake of "Jolly LLB" team. He will be seen in an extended role alongside actor Udhayanidhi Stalin. "Vivekh is the latest addition to the team. He will be seen throughout the film with Udhay. He will join the sets from the first schedule starting on Thursday," a source from the film's unit told. To be directed by I. Ahmed, the film also stars Hansika Motwani, Prakash Raj and Radha Ravi in important roles. Udhayanidhi will reprise Bollywood actor Arshad Warsi's role while Prakash will slip into the shoes of Boman Irani.